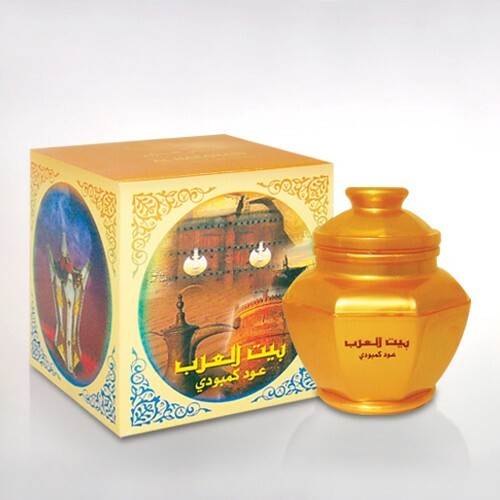 The aroma that makes an impression on one’s mind; lingers for long and tells the tale of love. 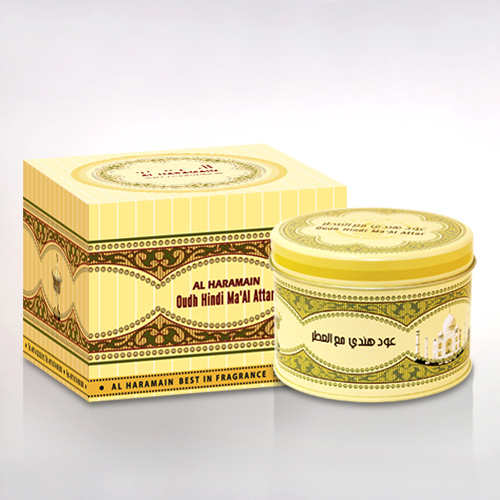 The fragrance of Oudh Hindi Maal Attar bounces back again the legendry love and the monument of Taj Mahal. 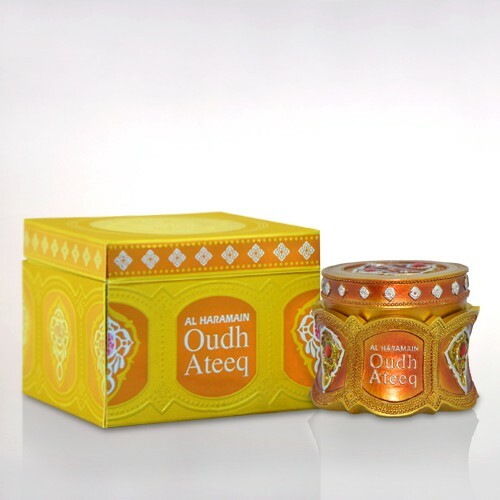 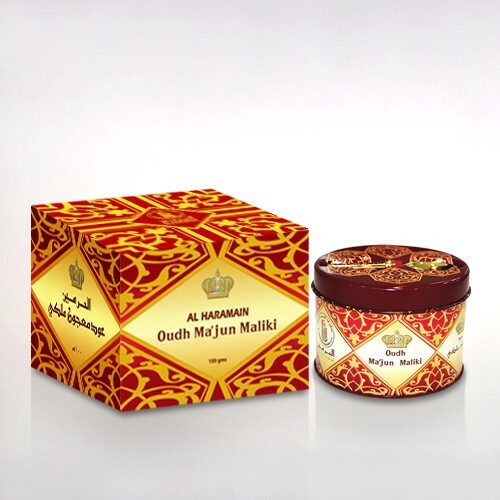 It consist elite Oudh from tropical Indian forest to embrace the true love as it never end.